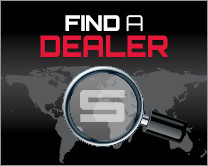 $2OO,OOO IN CASH & PRIZES! 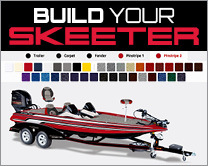 Participate in the 26th Annual Skeeter Owner’s Tournament at Lake Fork. 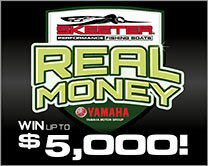 Thousands of Skeeter owners travel to celebrate the world’s first bass boat and fish for their chance to win up to $200,000 in cash and prizes. Come join us for a weekend to remember—enjoy the best Texas sized dinner, meet members of the Skeeter Lake Fork Guide Team, and join in the hunt for the famous “Rubber Ducks.” The Skeeter Owner’s Tournament at Lake Fork will be held on June 6th thru June 9th, 2019. The entry fee is $120 per individual per tournament, which covers one individual for two competition days. One (1) Limited Edition TFO Rod (Medium-Heavy) may be purchased for $60 and you may also purchase one (1) pair of Costa Sunglasses for $60*. The tournament will be held regardless of weather conditions and there will be no refunds of entry fees. Entry fees postmarked after May 31st, 2019 and entries paid at on-site registration, will be $140 (for the $120 entry fee). *Limited supply of 400 Costa’s available for online registration only. • This is an individual tournament, not a "Team" tournament. • Each individual must register. 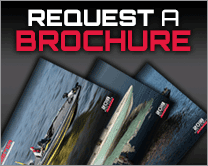 • Three (3) anglers limited to one boat. • Ladies and Juniors are responsible to declare their division at weigh-in! • Junior Division prizes will be awarded to the top 4 overall biggest fish weighed in by Junior Anglers. 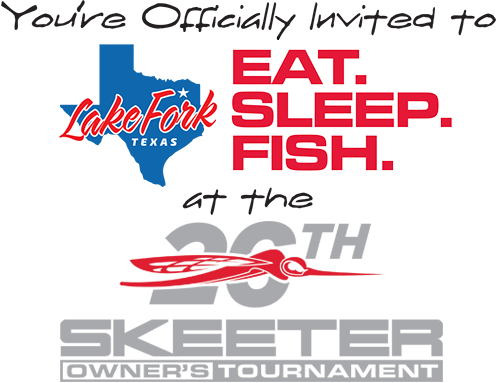 Entry forms must be submitted no later than May 31, 2019 for the Lake Fork tournament. Entry forms submitted after this date will have no guarantee for Limited Edition rods on site, and will result in a $20 onsite fee per entry. All contestants MUST check-in with staff at registration, even if your entry form has previously been submitted or mailed in. Each paid entry receives a tackle gift bag, a tournament hat, and access to Dinner and complimentary beverages during the event. 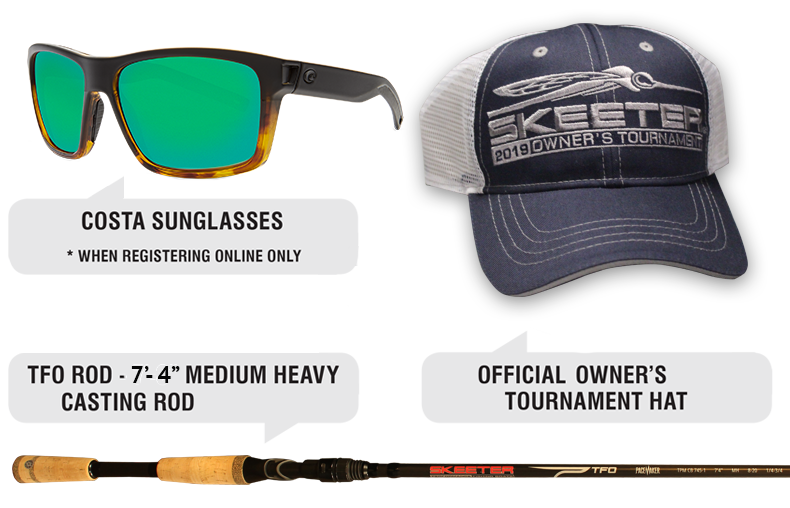 Each individual entry may purchase at an extreme discount one Limited Edition Skeeter Owner’s Tournament Rod (Limit one per individual entry).